SEOUL, Aug. 27 (Yonhap) — Unionized workers at Kia Motors Corp., South Korea’s No. 2 automaker, have approved a tentative labor deal for 2019, concluding a three-month negotiation, its labor union said Monday. More than half of 26,464 union workers voted for the wage package and collective bargaining agreement, following nine rounds of negotiations, the labor union said. The two sides agreed to raise workers’ standard monthly wage by 45,000 won (US$40.4) and provide bonuses worth 250 percent of basic pay plus 2.8 million won in extra compensation. The deal would go into effect in April 2019. 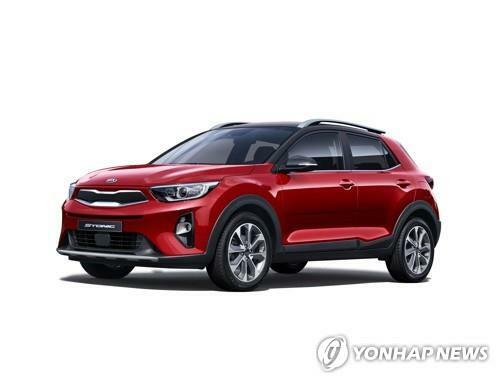 Under the agreement reached, Kia will establish a standard wage reform committee to tackle the tricky issue of clarifying to what extent bonuses should be considered a part of a worker’s regular salary. The standard wage is an important issue because it acts as the base measure for calculating the pay rate for overtime and severance payments.